How many times can you get Mom a scarf, and do not even think about buying Dad those character golf head covers. Mom deserves a thoughtful present (she was in labor for how many hours?) and you don’t want to see Dad’s disapproving scorn again (that out-past-curfew glare). So this Mother’s and Father’s Day, give your parents a truly memorable present (other than you!). Give them the gift of travel. Is Dad one of those strong, silent types who enjoys the Great Outdoors? Then mark a course for Cabo San Lucas! If Dad spends all his time at the lake, then give him the thrill of his life with sportsfishing. Charter a boat to hunt bigger fish than he can ever find on the pond, like marlin or billfish, and with the stunning weather, Dad won’t be disappointed with a cancelled venture. 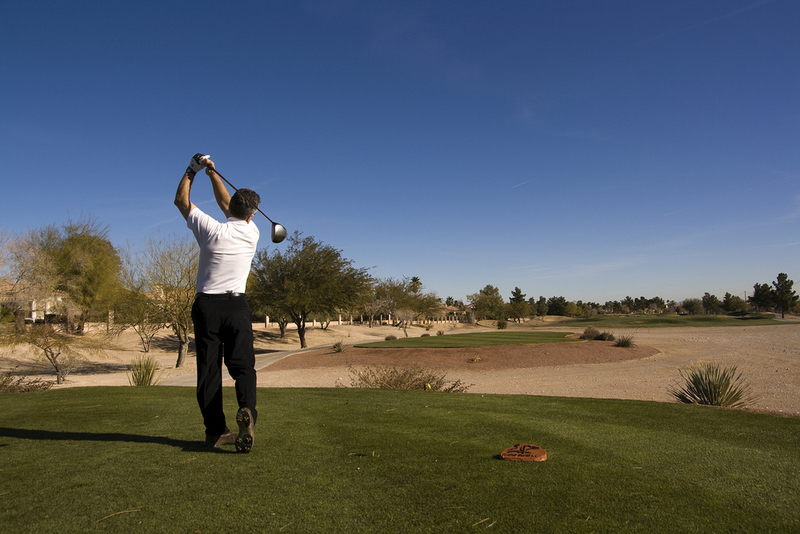 Since he enjoys a challenge, he’ll definitely want to take a swing at the stimulating golf courses in the area, and many are Jack Nicklaus signature. 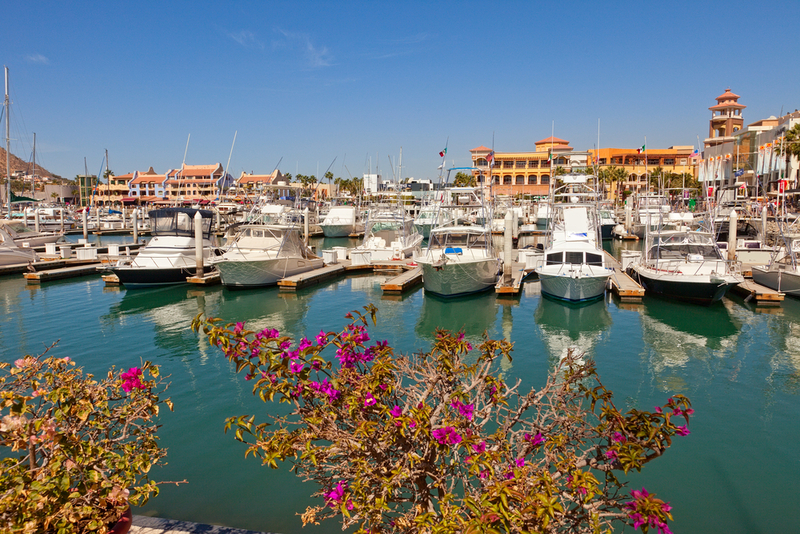 If he wants to venture onto the nearby seas, rent him a jetski, kayak, or sailboat at Medano Beach. For foodie dads, nothing beats a culinary pilgrimage to the scrumptious countryside of rustic Italy. Have Dad wake up to a European breakfast every morning of your trip. Satiate his craving for authentic Italian cuisine with a “how to cook pasta” lesson from a Tuscan chef. 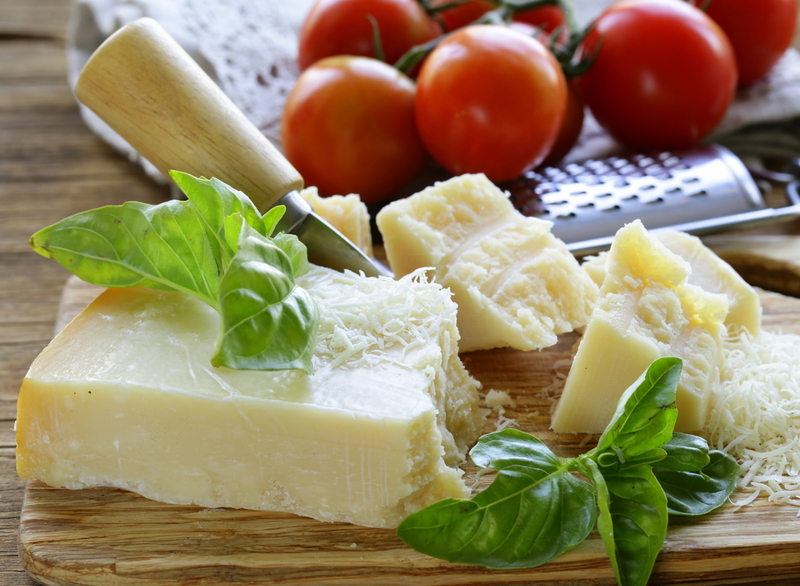 Perhaps Dad would enjoy preparing his own traditional Campania lunch on a working estate or allow him to savor the local Chianti wine in a private tasting with Parma Ham, Parmigiano-Reggiano cheese, and balsamic vinegar. Indulge in a Limoncello tasting and then wow Dad with tours of the Colosseum Forum and the Gladiator School in Rome. End your father’s trip in Venice, staying in a hotel on the island itself. Is your father a wild man, untamed by domesticity? Then perhaps you should book him a trip to Vegas! Dad can live it up by jumping off the Stratosphere or hitting the many themed bars, including Fat Tuesday where it’s always Mardi Gras or Gold Spike, a college-style bar and grill to remind him of his younger years. Perhaps Dad might want to enjoy the sports haven of Lagasse’s Stadium at Palazzo with its 100 TVs and the ultimate stadium-seating, or if he’s looking to take a breather, he can conquer one of the 52 golf courses in and around the city. With live entertainment, ranging from world-renown cirque shows to celebrity concerts, and even free gambling lessons at the hotel casinos, Dad’s time in Las Vegas will be nothing less than legendary! 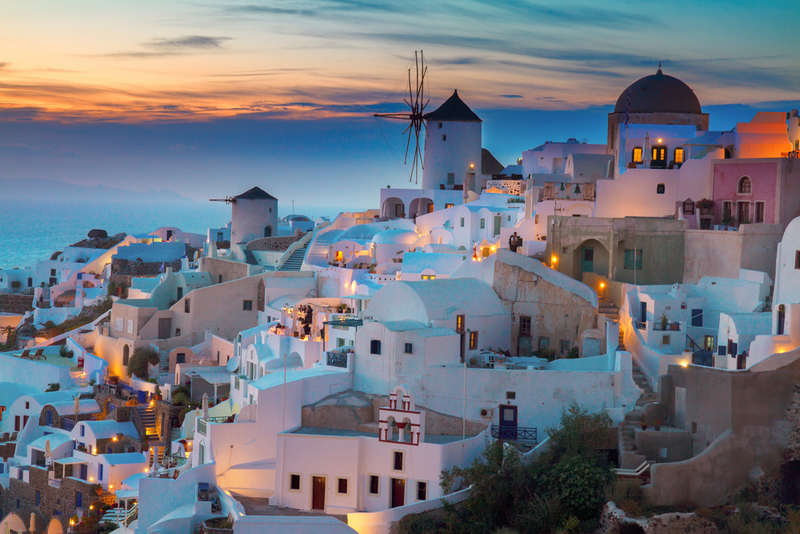 A breathtaking destination, Santorini’s villages overlook a submerged volcano that is still active today. 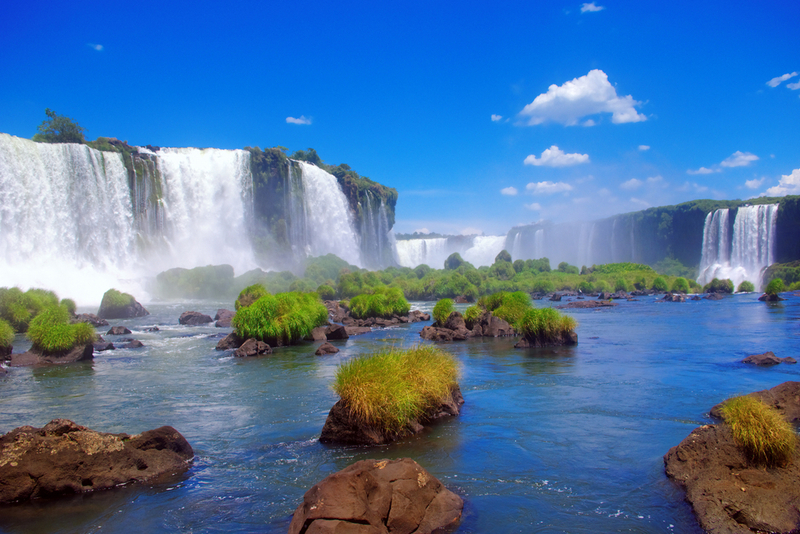 Mom will gasp at the beautiful lava formations and the brilliant steam that proves its lively nature. Take Mom on a serene boat ride to see the volcano’s crater up close and a picturesque view of the mainland before detouring to the hot springs of Palia Kameni, where she can relax in the warm, bubbling water. Santorini also attracts many beachgoers, so treat Mom to the unique black sands and deep blue water. Don’t forget to swing by Red Beach for a truly unusual occurrence of red and black volcanic rocks. Of course, Mom will probably be speechless after seeing the well-known high cliffs stuffed with white-domed and arched houses crowding the narrowed streets. Though a bustling metropolis, beautiful Tokyo has a variety of activities and sites to charm and pamper Mom. In early spring, she will enjoy the natural beauty of the Cherry Blossoms, and when visiting at night, more than a thousand lanterns illuminate Ueno Park, charming Mom with the lovely contrast of pastel pink flowers against the dark sky. In late autumn, the Rikugien Gardens, one of the best known feudal gardens, comes alive at night with colorful illumination, creating a striking display of nature and lights. 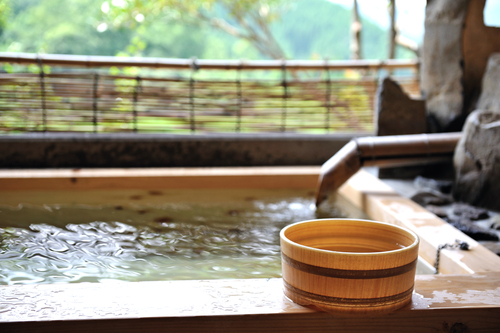 Hot springs rush underneath even the busy city, and Mom can relax in an open-air bath, soaking in the modern sights, or she can head to Okutama and allow the natural setting of rivers and trees to lull her into a state of utter tranquility. Also, she will adore touring the feudal castles with Japan’s distinct architecture of sloping roofs and intricate designs. 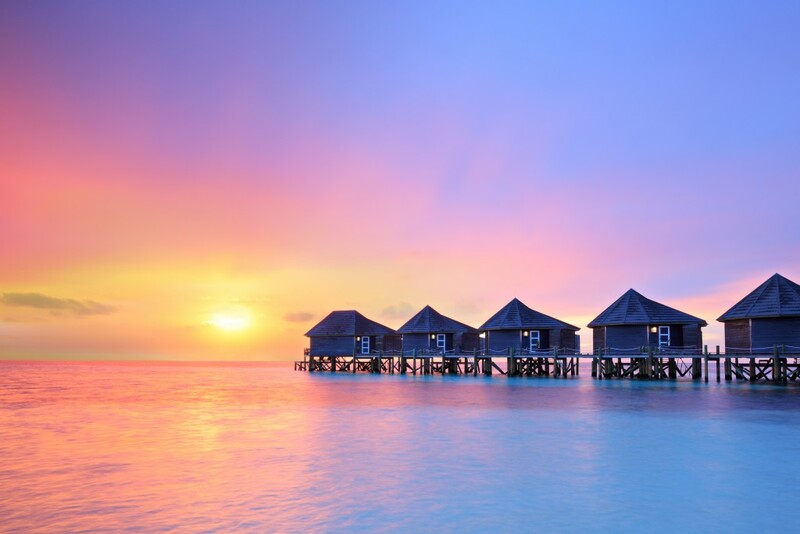 For a Mom and Dad joint vacation, send the folks to the picturesque paradise known as The Maldives. With a yearlong average temperature in the mid-80’s and unfathomably crystal clear water, the Maldives treat couples to a romantic tropical getaway, perfect for candlelight dinners on the beach, private spa treatments in your own thatched bungalow, and explorations of an underwater world of colorful coral and unique sea life. If Mom and Dad want time to enjoy each other’s company, a day-time trip to one of the deserted islands, untouched by modernity, offers them a chance to relax among nature and take those proverbial long walks on the beach. At night, the magnificent stars burn brightly with the glow of romance and without the blight of civilization.